*Please note: Additional photos, online inventory, and customer reviews are available on our new, in-progress website: Click here to view. You may order from either site while we continue to build up the new one. "I just wanted to let you know that we recently purchased a 1.5 carat Asha round Version 5 and took it to the LA Jewelry Mart to find a setting. Asha® H&A 1.00ct sample results (E color), using Gemex Brilliancescope system. Round regarding brilliance, sparkle and fire, click here. find the Asha® stone size comparison page helpful. 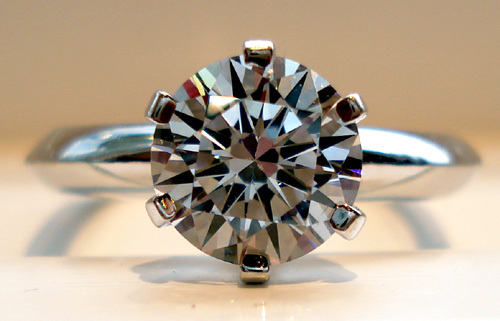 something less than 1% of all natural diamonds will achieve. purchase, or we will gladly issue you a refund. no longer offering the lifetime limited warranty. Purchases from 5/24/05 and forward still have the 14 day return policy with no lifetime warranty (but lower purchase price). 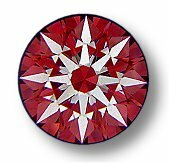 number of facets (57) - however, the difference lies in the angles, proportions, and symmetry of the facets. for significantly more weight lost during cutting, and substantially more cutting time due to the precision required. Learn more here. 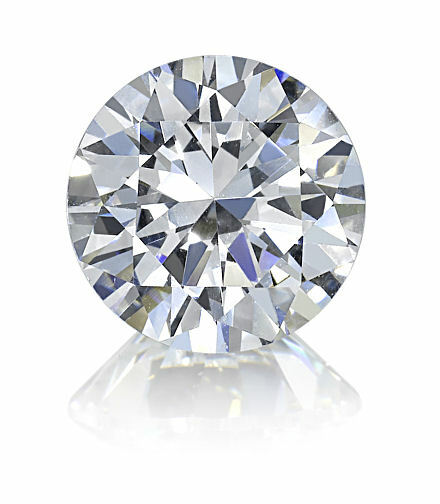 News: Volume sales of our 4mm (.25ct) have exploded. As a result, we are sold out until December. However, due to the increase in volume, we have achieved significant economies of scale savings and will be passing those along with the restock. Pricing for 4mm will be $36 (previously $48) per stone with the next restock. Version 6 Asha (US Patent Pending) is now available for most sizes. We now only produce version 6.